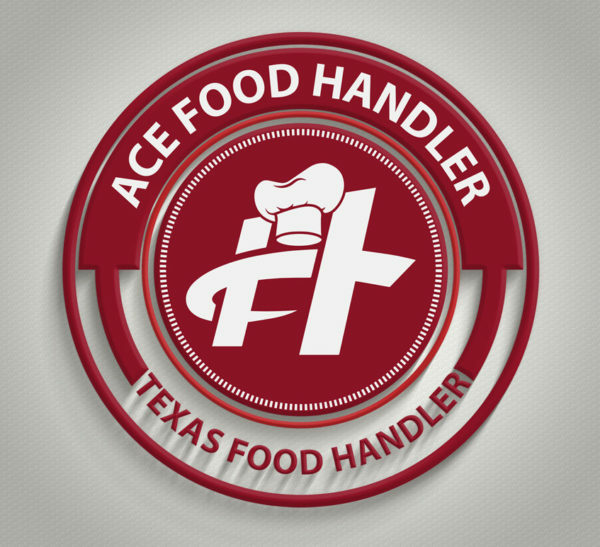 ……Ace Food Handler.com is pleased to provide online food handler training for the State of Texas. The ACE Food Handler Course has been accredited by the Texas Department of State Health Services (TDSHS). You will receive a Food Handler Card at the end of the course. A Austin approved food handler certificate is provided upon successful completion of the online food handler training. Your city or county may require an additional fee and you must check with our local health department. Houston, Austin, Austin, Austin, Fort Worth, El Paso, Arlington, Corpus Christi, Plano, Laredo, Lubbock, Garland, Irving, Amarillo, Grand Prairie, Brownsville, Pasadena, Austin, Austin, Austin, Austin, McAllen, Waco, Carrollton, Austin, Austin, Austin, Beaumont, Odessa, Round Rock, Wichita Falls, Richardson, Lewisville, Tyler, Pearland, College Station, San Angelo, Allen, League City, Sugar Land, Longview, Mission, Edinburg, Bryan, Baytown, Pharr, Temple, Missouri City, Flower Mound, North Richland Hills, Harlingen, Victoria, New Braunfels, Conroe, Cedar Park, Mansfield, Rowlett, Georgetown, Port Arthur, San Marcos, Pflugerville, Euless, DeSoto, Grapevine, Galveston, Bedford, Cedar Hill, Austin City, Wylie, Haltom City, Keller, Rockwall, Burleson, Coppell, Huntsville, Duncanville, The Colony, Sherman, Hurst, Lancaster, Friendswood, Texarkana, Weslaco, Lufkin, Schertz, San Juan, Del Rio, La Porte, Nacogdoches, Deer Park, Rosenberg, Copperas Cove, Little Elm, Socorro, Kyle, Leander, Farmers Branch, Waxahachie, Cleburne, Southlake.